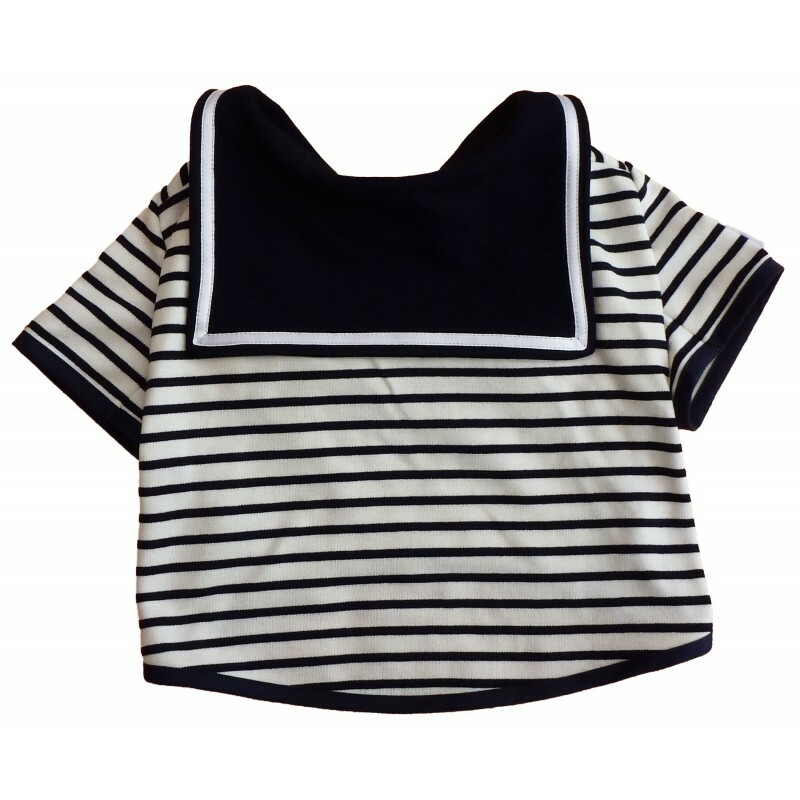 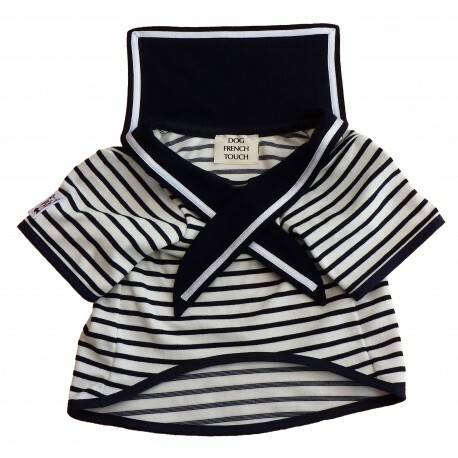 In the 1930s, in the city of Deauville, Coco Chanel created the famous striped white-and-navy blue sailor top with a navy blue collar which became one of the iconic classics of French fashion : "la marinière". 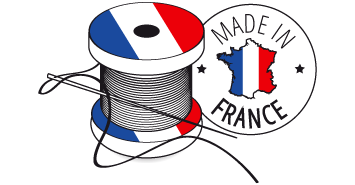 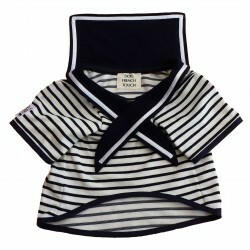 Dog French Touch has redesigned and adapted this look for our dog friends. Sailor suits are available in 5 sizes, from Chihuahua to Cavalier King Charles.